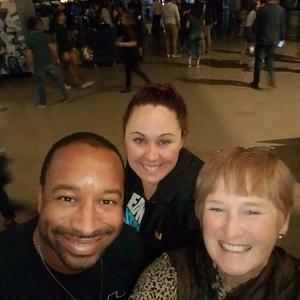 Ed Sheeran - 2018 North American Stadium Tour - Pop Feedback!! 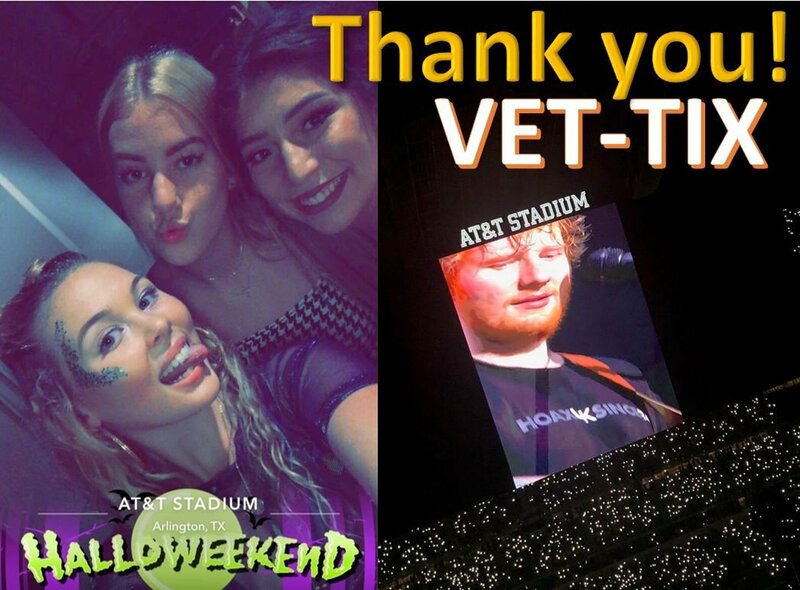 Thank you Vet-Tix and Messina Touring Group for the Ed Sheeran tickets. 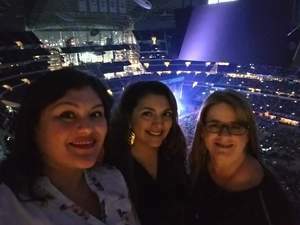 I was able to share a wonderful night my daughters and friend. This would not be possible without your support to all veterans... Thanks again!!! This concert was amazing. 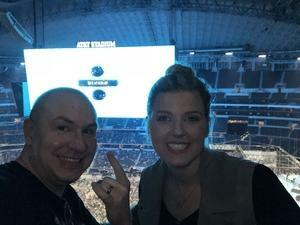 My girlfriend and I would never have been able to go without the donated tickets. Thank you Messina Touring Group. 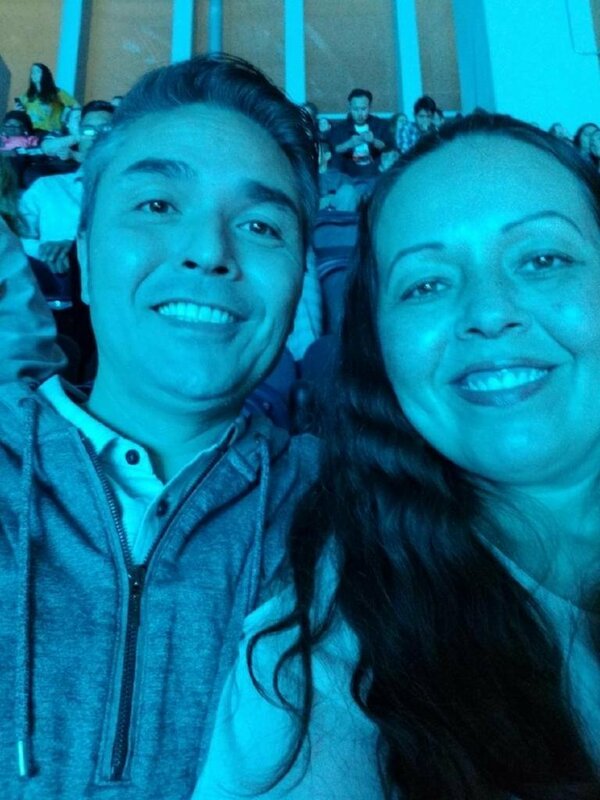 You have certainly help build positive memories for my family. Thank you so much Messina Touring Group, LLC. This was an amazing experience that I would not have had an opportunity to make if it wasn't for the tickets you provided! Many thanks! 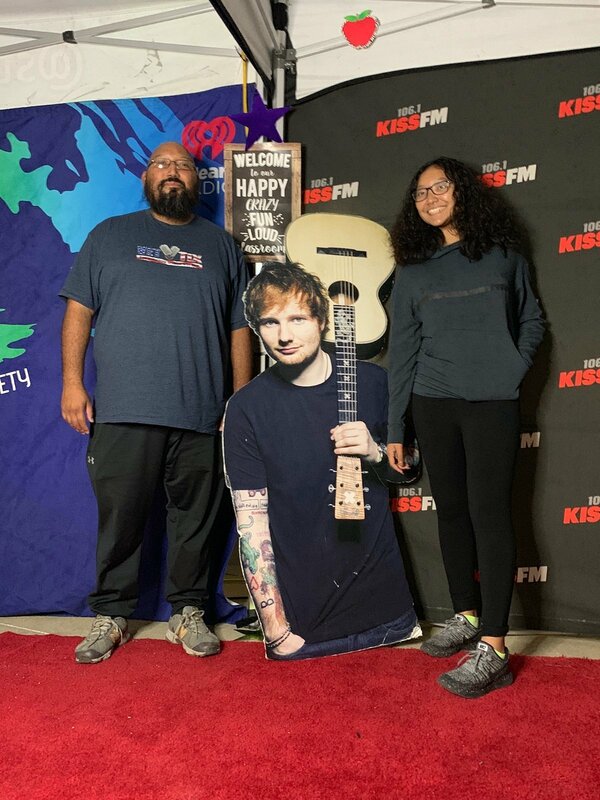 I would like to thank the Messina Touring Group, LLC for graciously donating tickets to the Ed Sheeran - 2018 North American Stadium Tour. 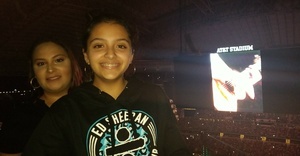 The Ed Sheeran concert was fantastic! 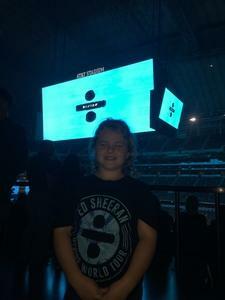 Ed Sheeran provided an amazing show and my family and I would like to thank you so much for this opportunity! Such an amazing concert. 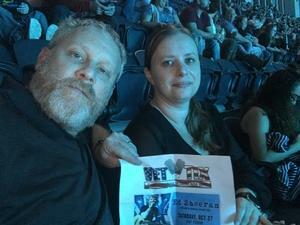 Can't thank Vettix enough. Thank you Vet Tix and Messina Touring Group for the tickets to see Ed Sheeran! 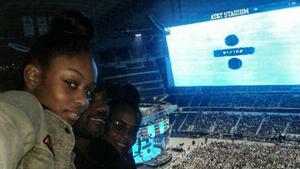 My family had a great time! 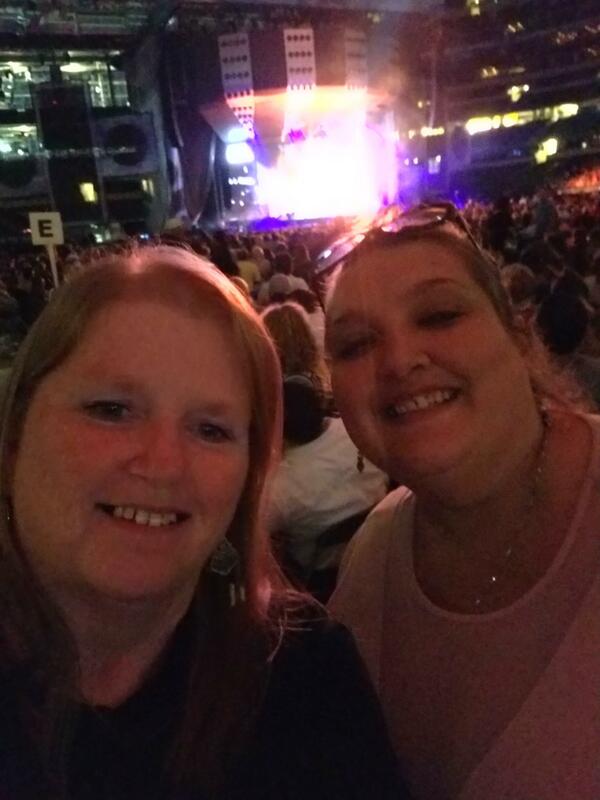 My wife and daughter are big fans of Ed Sheeran and were so happy that you gave us the tickets. Thank you for all you do for Veterans! 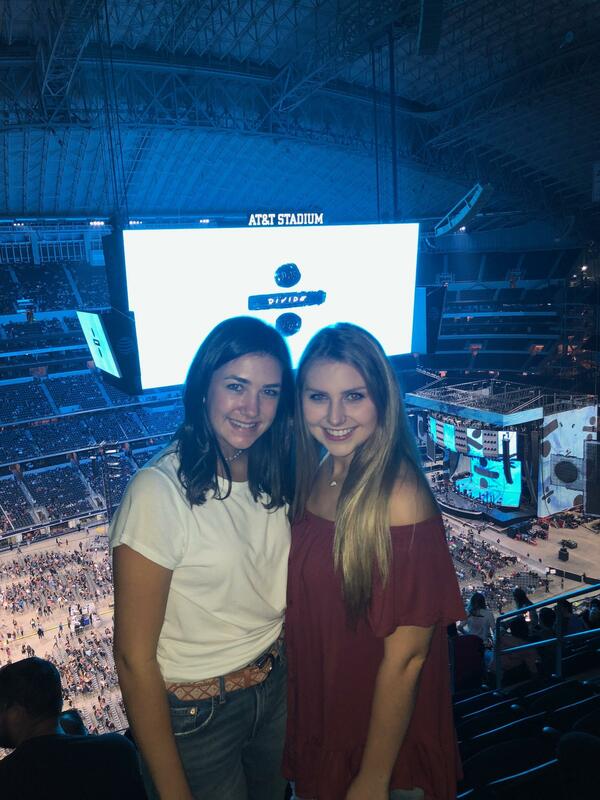 Thank you Messina Touring Group for the great tickets to see Ed Sheeran. 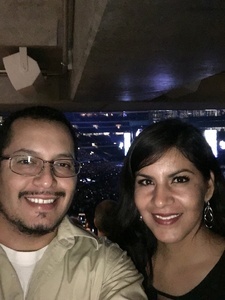 It was a great concert and experience! 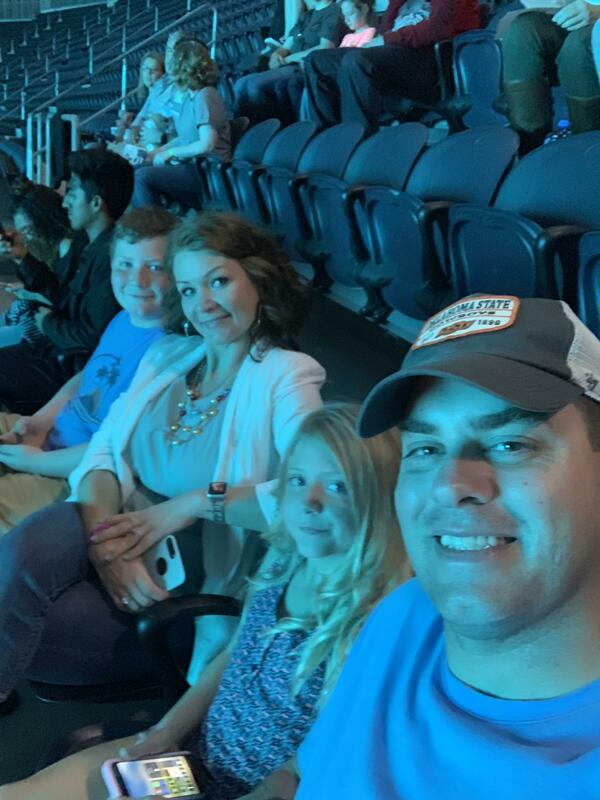 Thank you for supporting military families! 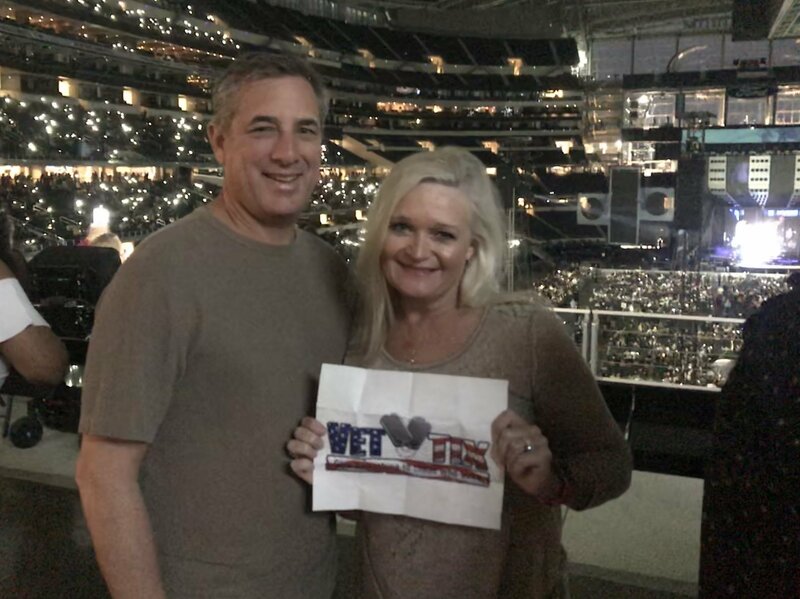 Thank you VetTix and Ticketmaster for a wonderful date night! My nieces and I had a wonderful time! What a great show! Thank you so much!! 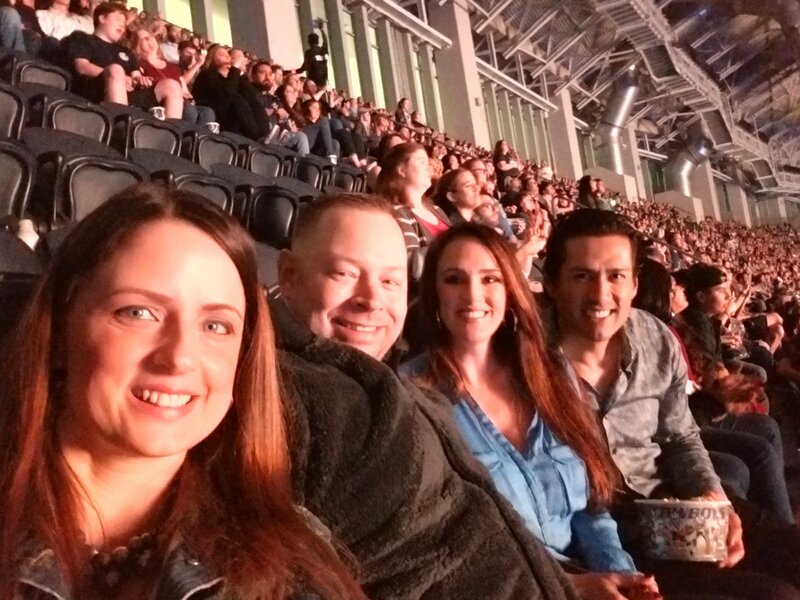 I would like to thank everyone involved on putting a top notch production and allowing some veterans to enjoy a show we normally would not have attended. Thank you to Ed Sheeran for an amazing show! I would love to thank VetTix for allowing my family & I to get a chance to see this amazing artist in concert. 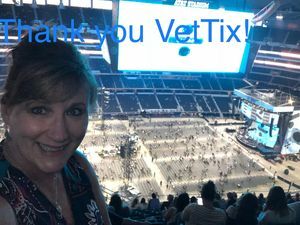 If it wasn’t for VetTix & the Donors, we would probably have not been able to get out & enjoy the music with other Veterans & their family, along with others. Thank you all for another great concert for my family & I to enjoy. Thank you so much for giving me the opportunity to take my family to see Ed Sheeran. I surprised my stepdaughter and she was in tears. 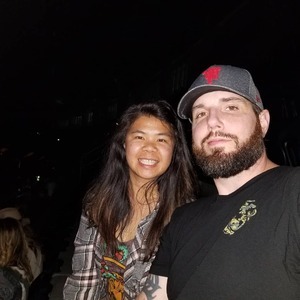 Thank you for the tickets to see Ed Sheeran and Snow Patrol! It was a great time, and we really enjoyed the experience. Your generosity and support you our veterans is greatly appreciated. Thank you so much for your generosity. 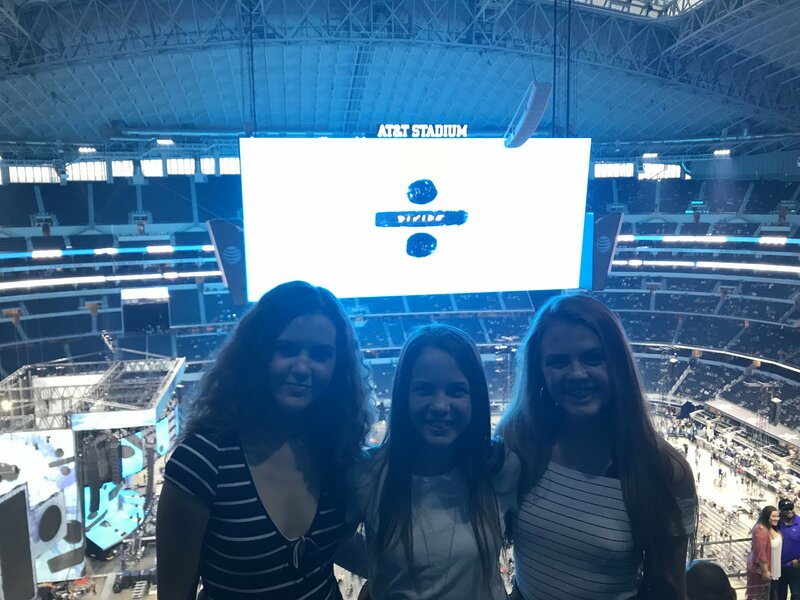 I was able to take my daughters to the show which we would have not otherwise been able to do. Thank you again! Thank you so much we had an absolute blast!!! We had a blast at Ed Sheeran! Thank you so much for this opportunity. He put on a fantastic show. 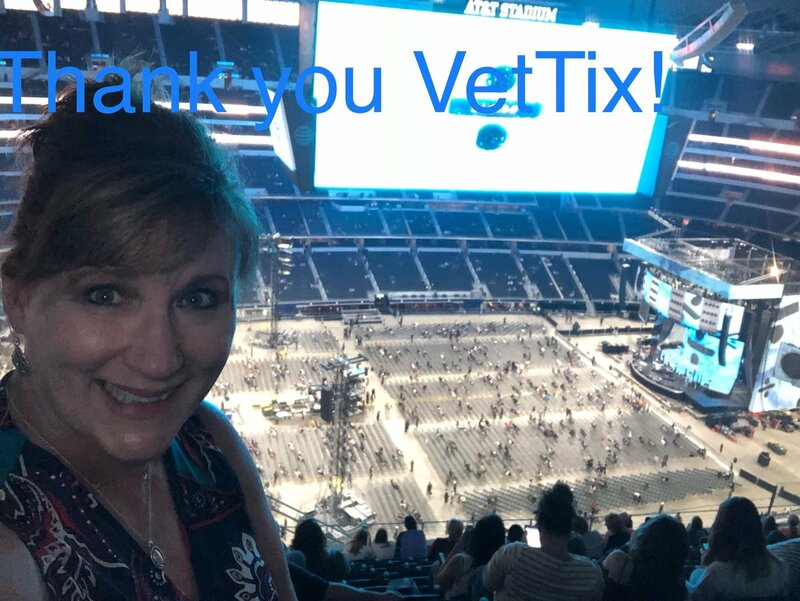 Thank you VetTix and Messina Touring Group for sending my family and I four tickets to the Ed Sheeran concert in Dallas! 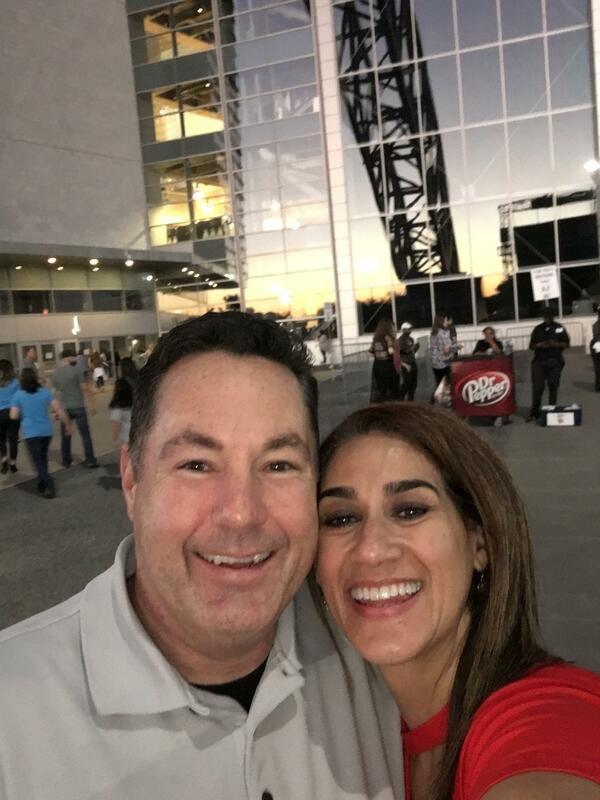 We had a great time and truly appreciate what you are doing for us! Ed Sheeran is absolutely amazing to see in concert!! When our kids heard we were going they literally jumped up and down. 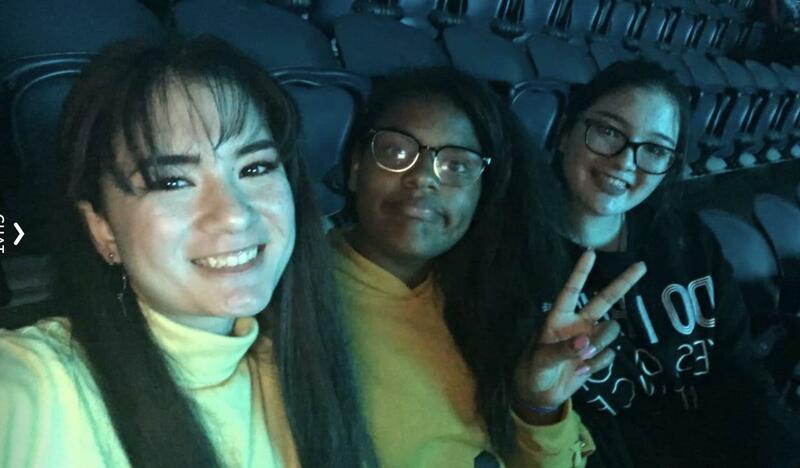 They loved every second of the concert! 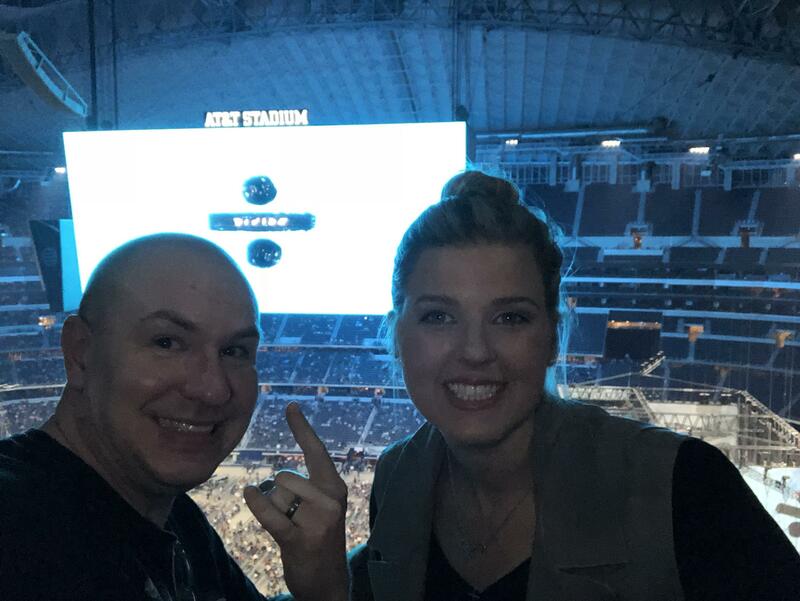 We were absolutely ecstatic to be there! 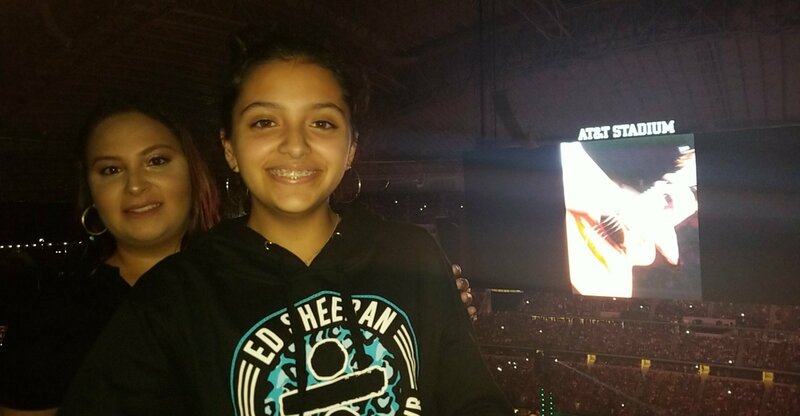 The kids danced, and sang along to all of Ed’s songs! It made our daughter’s birthday to be able to go see him live! 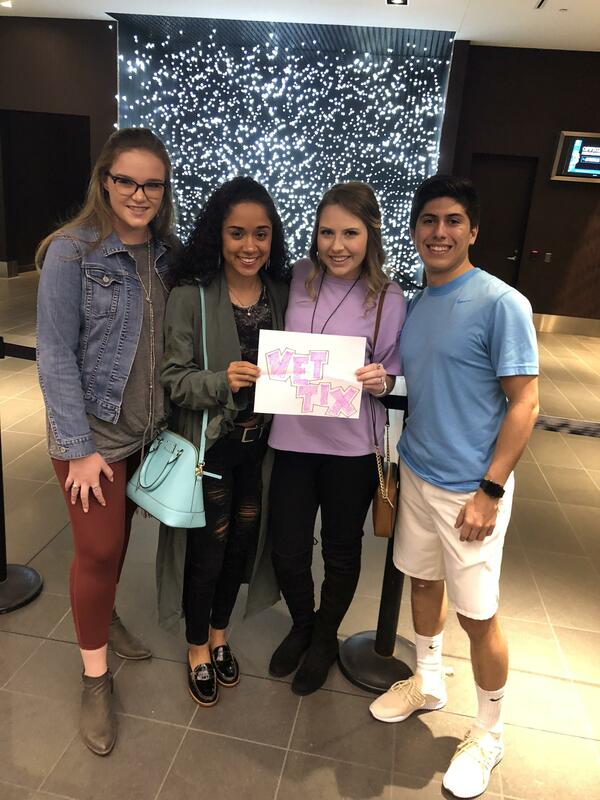 Thank you so much Messina Touring Group, LLC for giving us this amazing opportunity!! 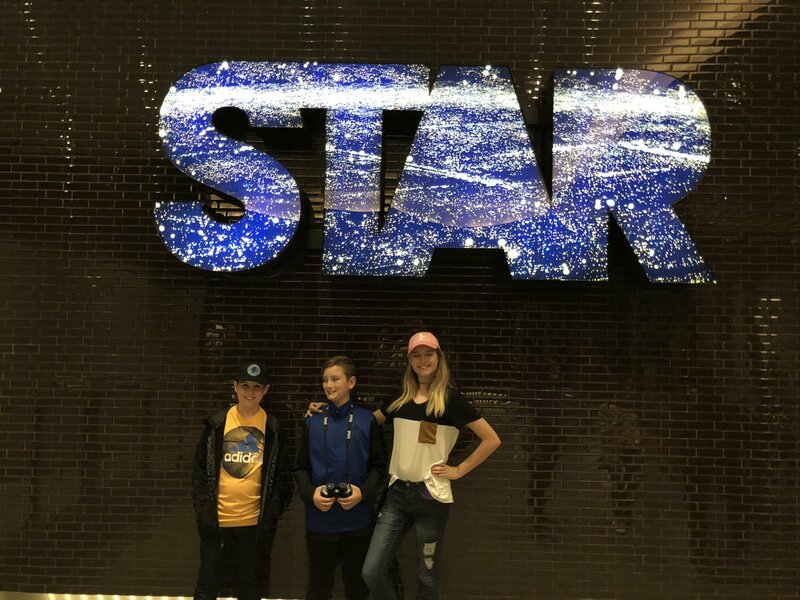 This experience will definitely go down in the happiest of memories for our family!! Thank you to VetTix and Messina Touring Group, LLC for the Ed Sheeran concert tickets! Our daughter is a huge fan of Ed Sheeran and Lauv. We were surprised that my wife knew the songs by Snow Patrol! We really had a great evening. Thanks again! 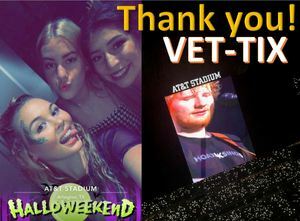 Thank you Vet Tix and Messina Touring Group, LLC for an awesome night with Ed Sheeran. My fiancé and I had a great time and YOU made it possible! Thank you Messina Touring Group!!! Ed Sheeran was amazing!! 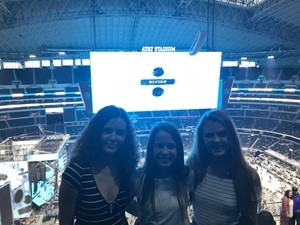 My three daughters and I loved it! 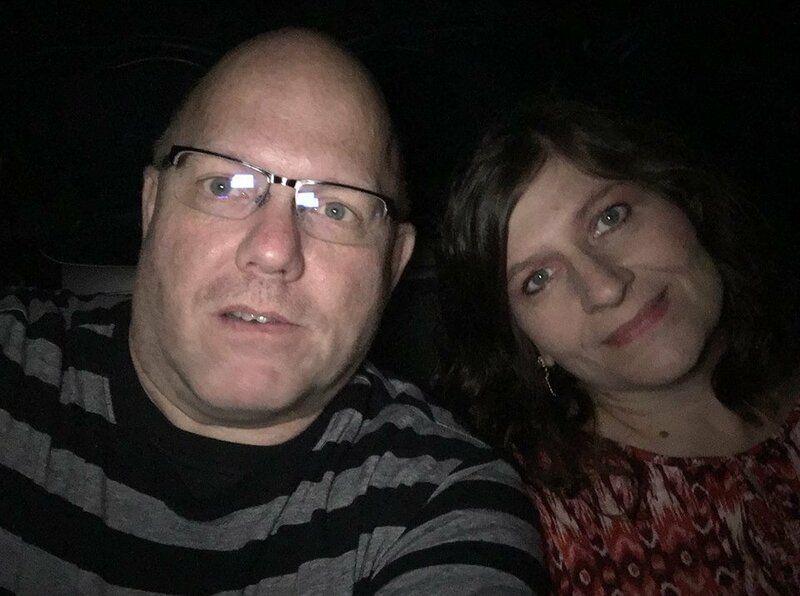 This was my first experience with Vettix. Thank you for your support and tickets to this awesome show. Thanks you so much, Messina Touring Group, for giving us the opportunity to see a great concert!!! It was a fantastic experience!! !